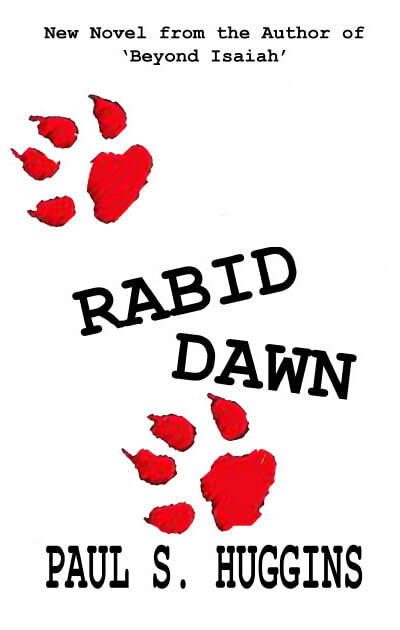 Rabid Dawn - ​In a small Easy Anglian village, during a storm of the century, a virus is unleashed. Its carriers could be on your street, in your garden, even in your living room. The best way to undermine any society is from the inside. This was the cold war ethos, one that went on to remanufacture a virus previously wiped out of the UK. Its aim was to infect the animal life of the enemy, so turning it on its own masters. A strain of Rabies with 100% infection rate and 100% mortality. Mothballed for decades the deadly secret has finally emerged with speed and virulence. One man, a gamekeeper, is alone to tackle the virus head on. A man whose fitness, knowledge and previous military experience would be tested to the full in his quest to warn the outside World. 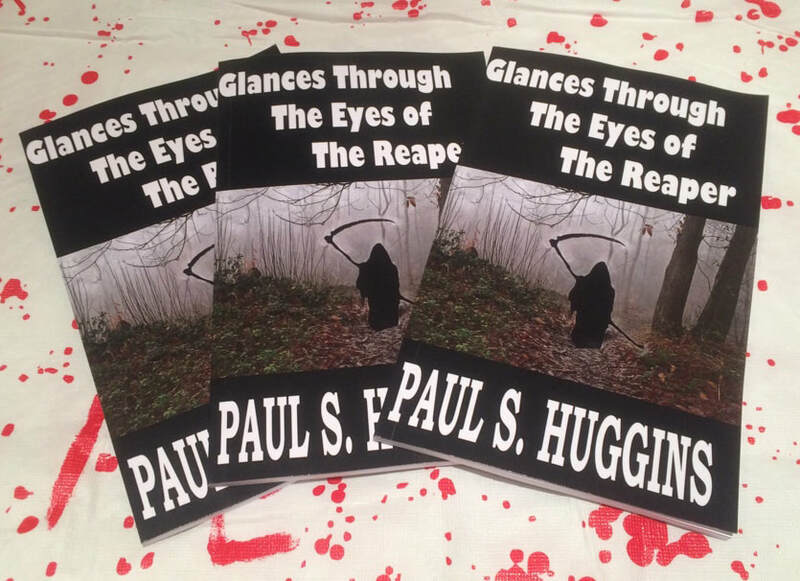 Glances Through the Eyes of the Reaper - This is an eclectic mix of thirteen short stories, ranging from 100 word drabbles to a few thousand shorts. ​Stories take us from a lone survivors end of days during the apocalypse, a scream in the dead of night to a pair of old folks in their autumn years, with lots more besides. AVAILABLE IN PAPERBACK, EBOOK & AUDIOBOOK. 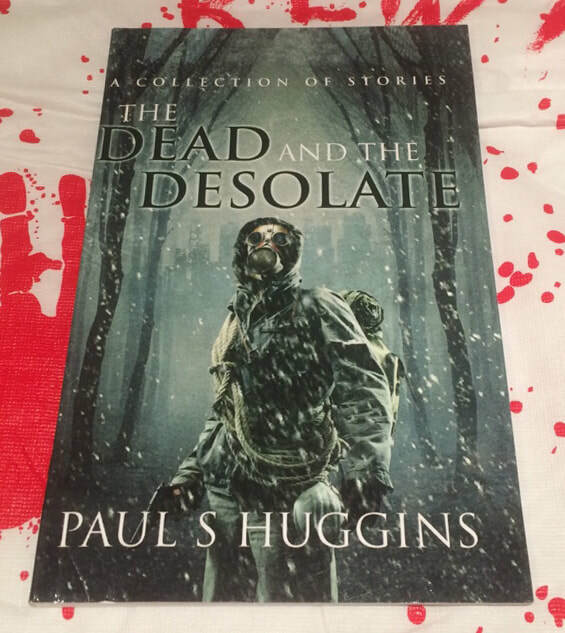 The Dead and the Desolate - This small anthology is a collection of short stories and drabbles that feature death and desolation in varying degrees. ​Whether its a lonely man travelling through a dead England, a post nuclear journey home, a man in chains, the apocalypse caused by an innocuous plant, hope from the infected or nocturnal visitations, they all offer the loneliness and isolation. 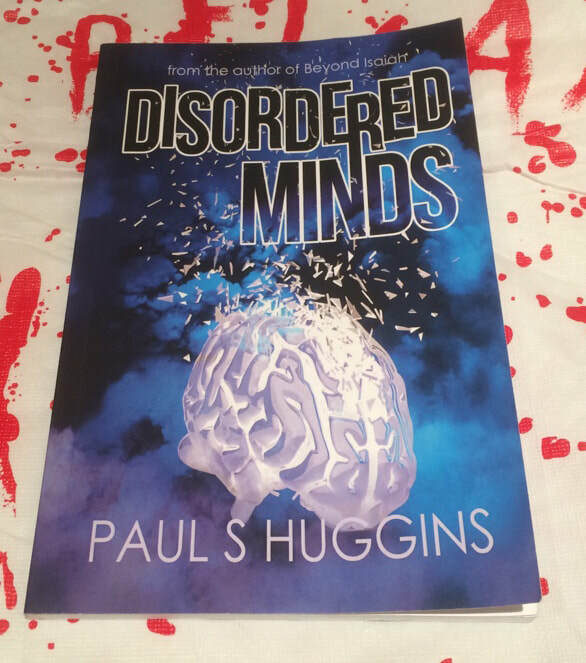 Disordered Minds - The blurred lines between reality, imagination and the ethereal can be very fine. Six short stories test the limits. A disturbing letter, an extreme phobia, a calculating psychopath, a woodland hunt, a lonely hotel and a search for family all feature in this dark compilation. 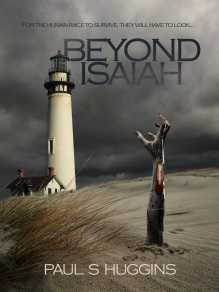 Beyond Isaiah - Without warning a virulent manmade disease has unleashed a terror of biblical proportions on the World. The United Kingdom is hit particularly hard leaving few places to hide in an already overcrowded country. Nine months later the ghouls outnumber the living by many thousands. Survivors live an endless toil of searching for food and protecting the living. Some organization exists, but is collapsing. Jack leads a trio of men hated by the rest of the survivors. Their Job is to protect the integrity of the safe haven by preventing the infection from ever entering. On a reconnaissance trip they come across a woman and her two children. Jack, the leader comes to the realization that children are the key to the survival of the human race. He shifts his allegiance from slaughtering the infected to getting the kids to a possible safe zone. 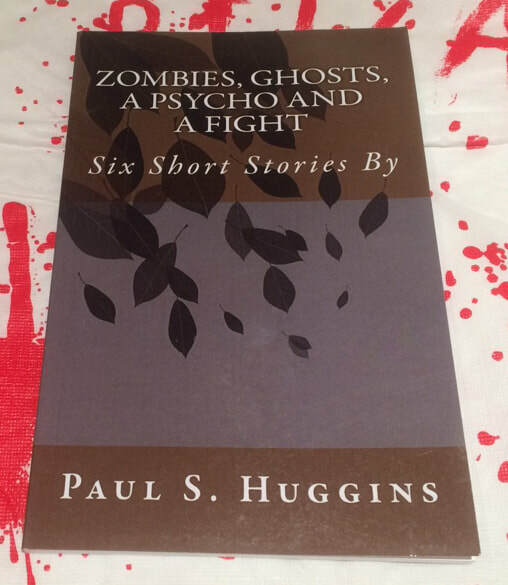 Zombies, Ghosts, a Psycho & a Fight - This is the first book produced by Paul and the first short story collection. It contains six stories of varied horror. Three tales (Journey Home, Online Apocalypse & The Du Lacy Curse) all contain zombies to some extent. 'George' Gives a brief glimpse of Hell, 'Maniac Motorist' charts the late night journey home of a motorcyclist in a time when a serial killer is at large. 'Fight Night' is an episode of drunken violence based on a time in the early nineties. 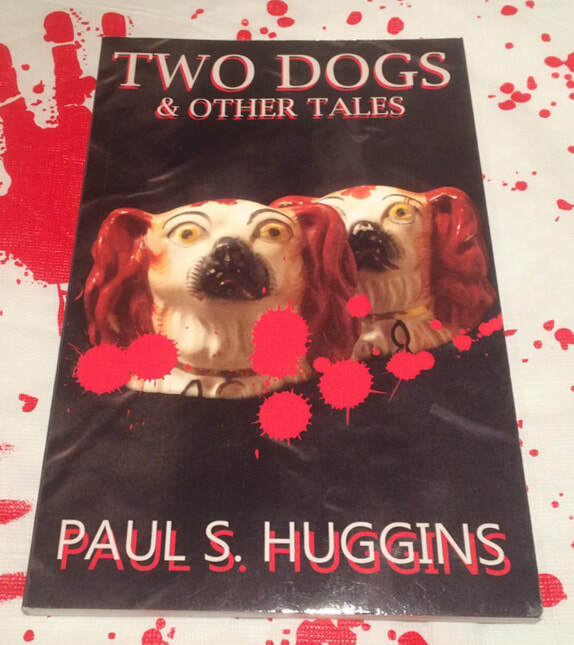 Two Dogs & Other Tales - This second short story collection features five tales of terror from the pen of Paul S. Huggins. The tales start with a novella length story. In which Jake Hatchers life turns around, with the help of his Grandmothers bequest. Drakes Blitz follows Harry as he thieves through bomb-damaged London during the blitzkrieg of World War 2. Affected Inside is a zombie story where Chris Styles, government investigator, looks into the disappearances of serving prisoners. His undercover investigation reveals a problem far more horrific than he could have imagined. In The Dare, three drinking friends come up with an offer one of their numbers cannot refuse. One hundred pounds to enter a haunted house alone, will he succeed? Finally, in the Last Blood hunter the solitary life of a modern vampire is explored, with startling realisations and finale. No need to miss out on signed books because you have the kindle version. Go to Authorgraph to have your copy personally signed by me.